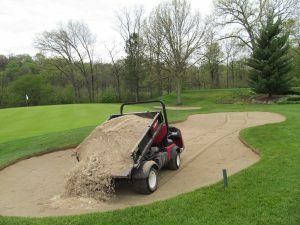 Our gravel pit locations have been producing golf course materials for over 15 years, and supply over 50 courses in Michigan. 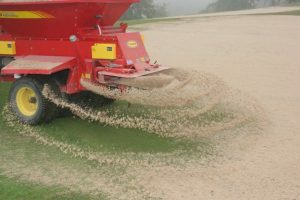 Due to the large quantity of aggregates we produce, we can deliver an extensive range of high quality sand and gravel products at a very competitive price. 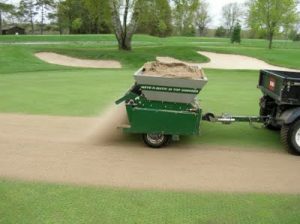 The highest quality sands that meet and exceed USGA guidelines. Double washed to virtually eliminate organics. Sieve and physical analyses available upon request. For more information and pricing, please contact Ted Oviatt by email at toviatt@highgradematerials.com.